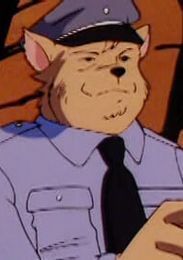 Just something I'm doing out of boredom. 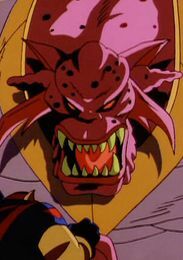 Actors listed alphetically. 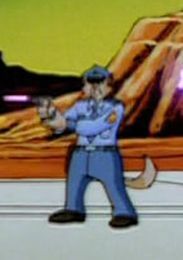 Roles in order of appearance. 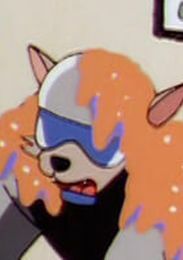 A WIP. 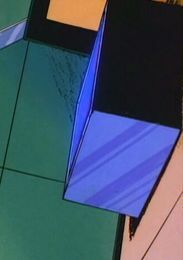 Note: Some of this is guesswork. 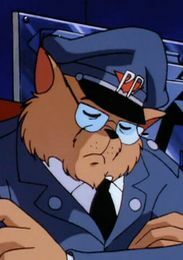 Corrections welcome. 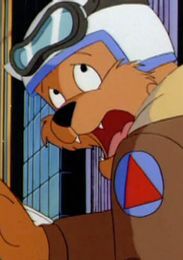 Last edited by Kooshmeister on Thu Nov 08, 2018 7:00 am, edited 5 times in total. 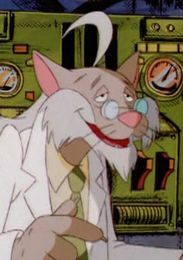 Last edited by Kooshmeister on Sat Dec 22, 2018 7:00 pm, edited 18 times in total. 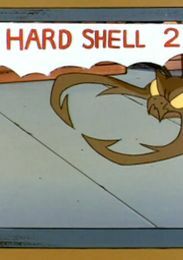 Last edited by Kooshmeister on Thu Nov 08, 2018 8:46 am, edited 1 time in total. 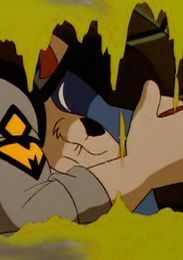 Last edited by Kooshmeister on Sun Nov 11, 2018 7:30 pm, edited 5 times in total. 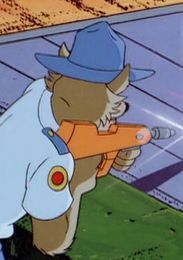 Last edited by Kooshmeister on Sun Nov 11, 2018 7:38 pm, edited 6 times in total. 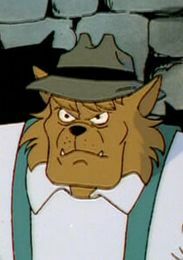 Last edited by Kooshmeister on Thu Nov 08, 2018 1:05 pm, edited 8 times in total. 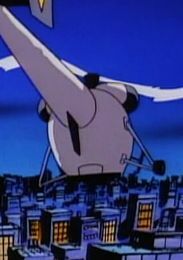 Thanks for compiling this list, Koosh! 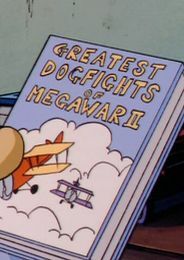 I think I can help you with some of these. 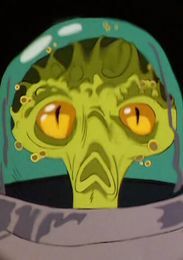 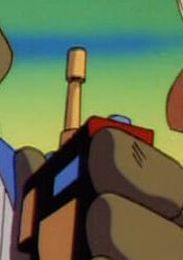 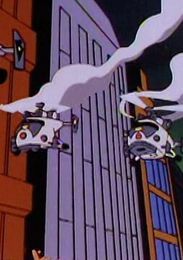 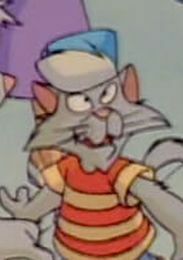 * Rob Paulsen was Hard Drive. 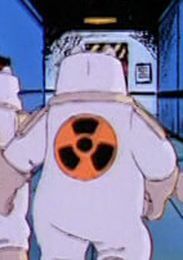 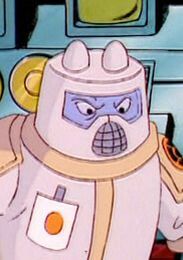 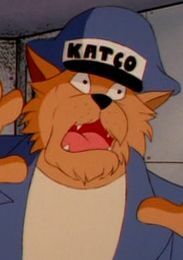 I think he was also in "The Wrath of Dark Kat" as the Megakat Nuclear Plant technician who says "They've breached the reactor. 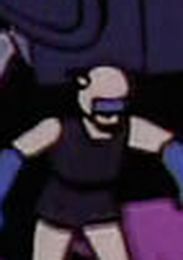 Everybody get out. 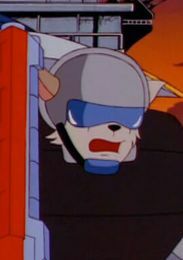 Get out!" 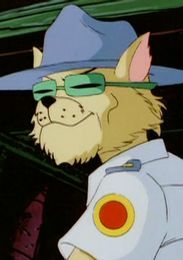 He might have other roles in the episode, but I was too lazy to rewatch all the way through. 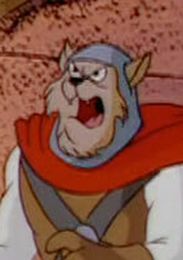 * Peter Mark Richman was (probably) Tabor in "Bride of the Pastmaster". 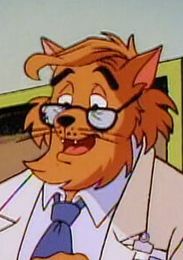 * And Robert Ridgely was none other than one of the characters you're currently writing about, Dr. Harley Street. 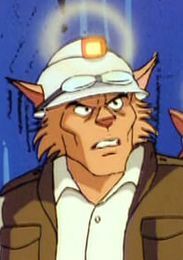 I think he was also in "The Wrath of Dark Kat" as the Megakat Nuclear Plant technician who says "They've breached the reactor. 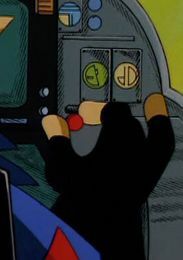 Everybody get out. 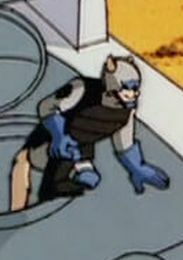 Get out!" 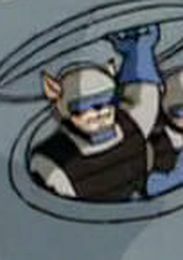 That's Hal Rayle (Steel). 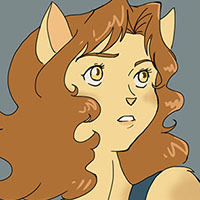 Paulsen isn't credited for The Wrath of Dark Kat. 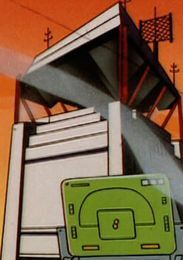 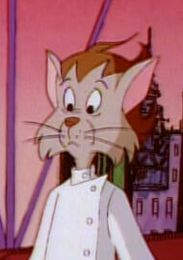 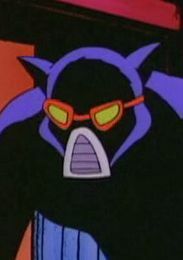 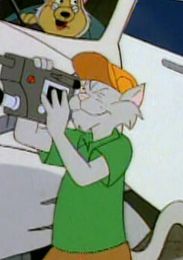 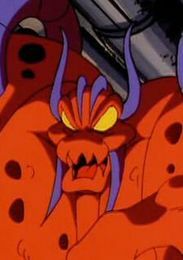 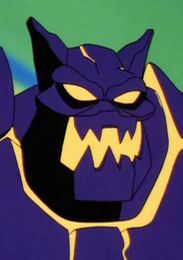 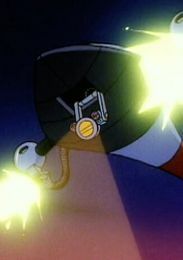 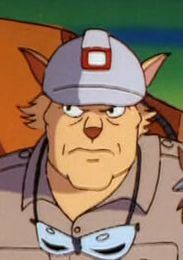 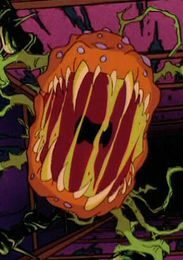 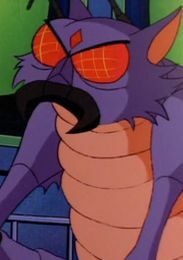 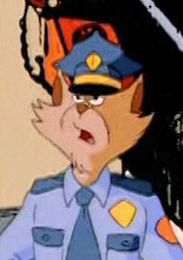 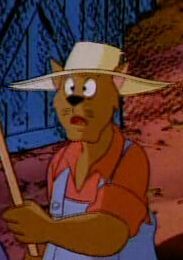 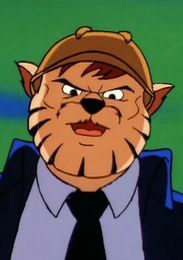 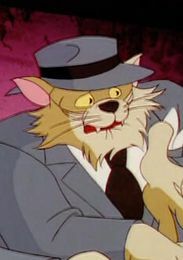 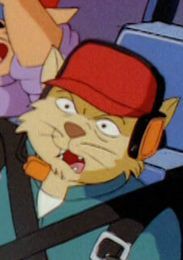 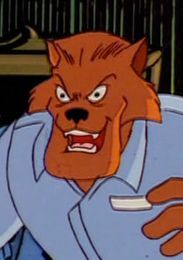 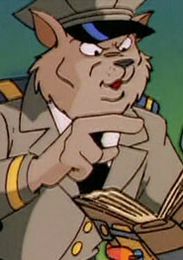 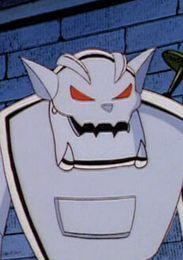 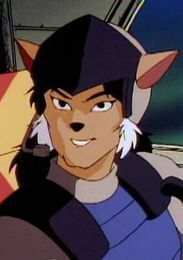 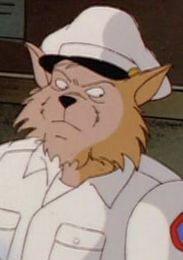 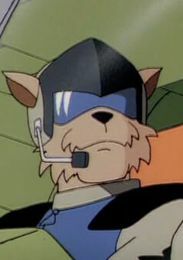 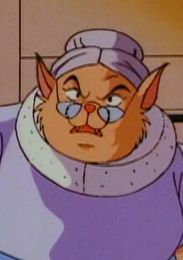 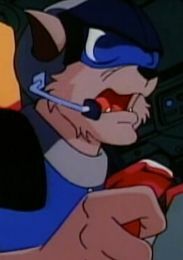 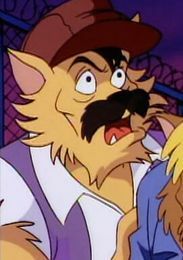 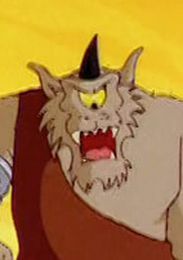 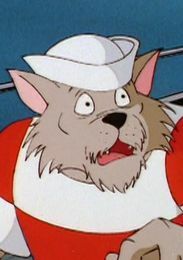 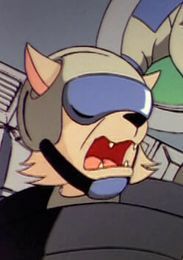 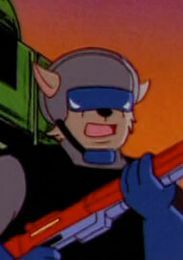 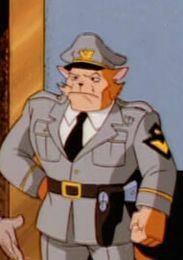 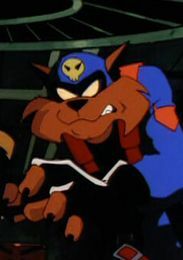 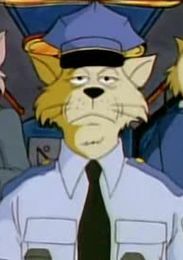 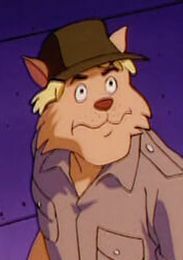 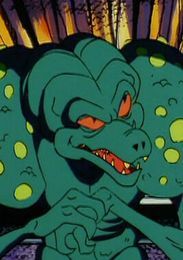 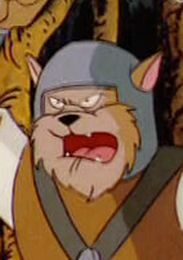 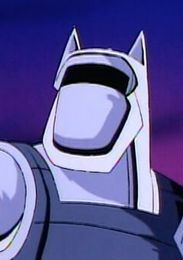 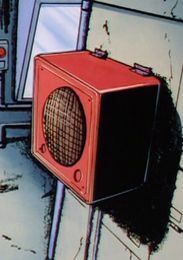 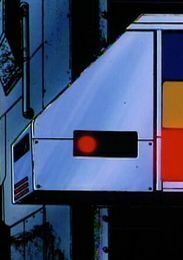 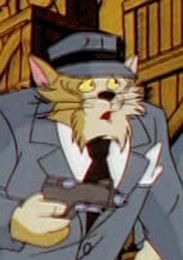 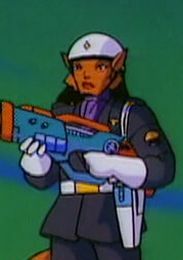 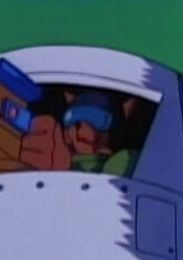 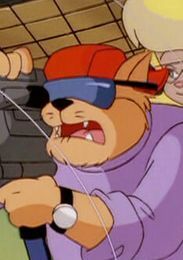 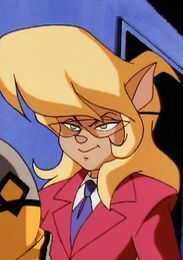 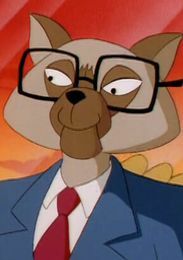 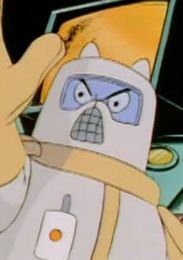 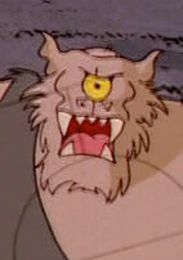 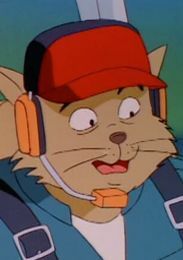 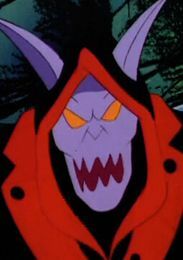 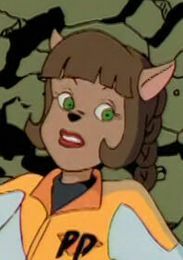 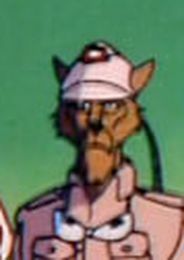 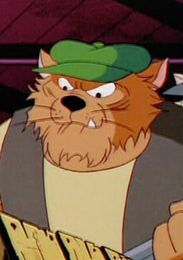 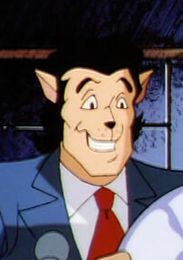 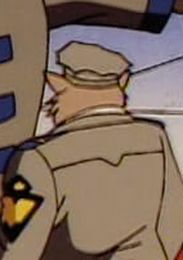 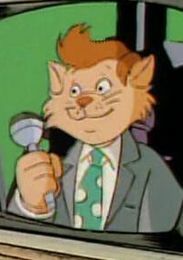 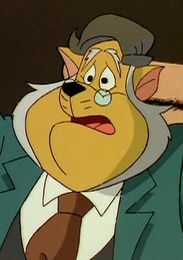 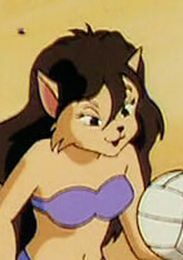 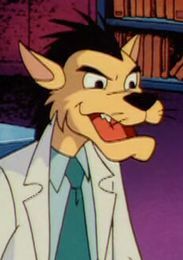 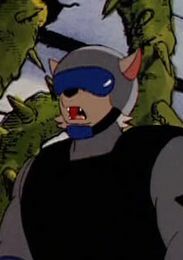 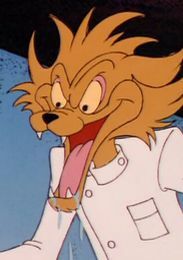 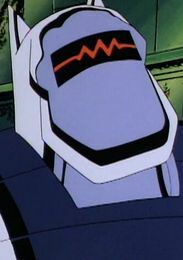 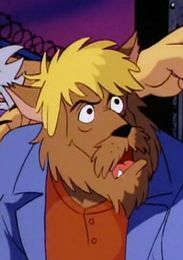 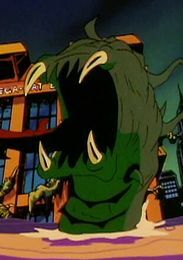 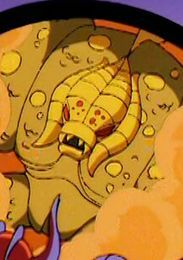 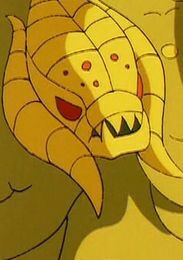 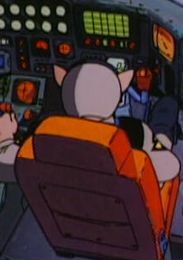 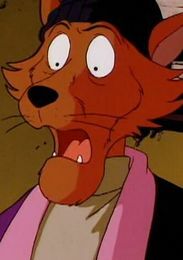 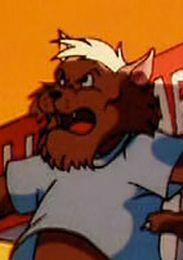 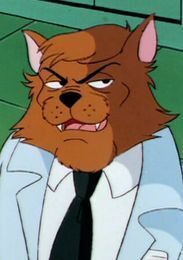 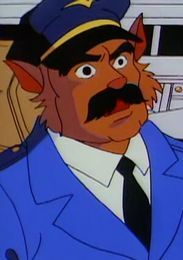 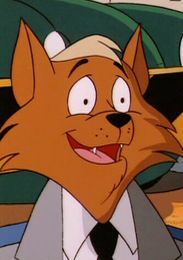 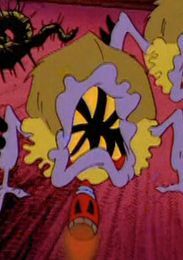 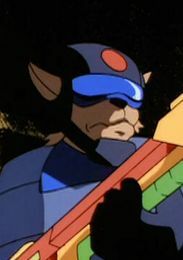 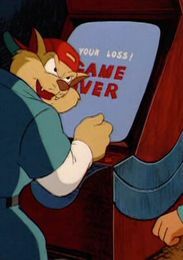 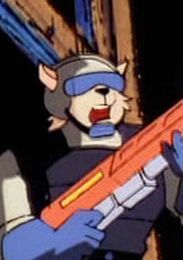 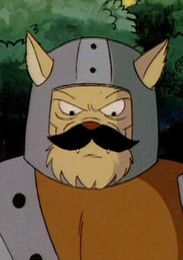 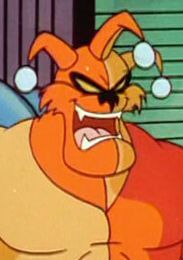 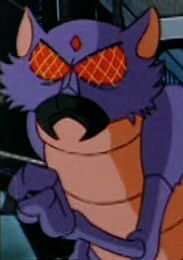 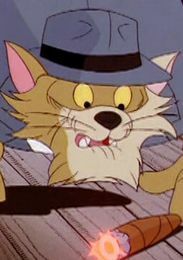 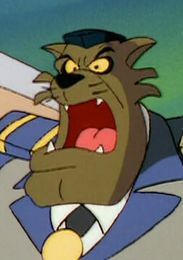 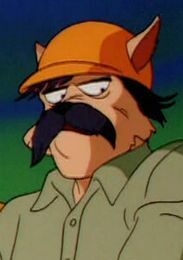 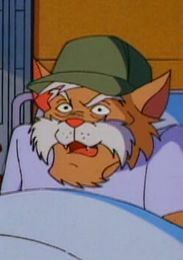 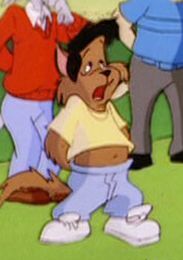 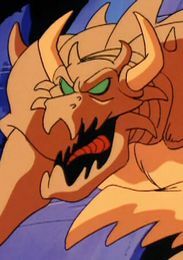 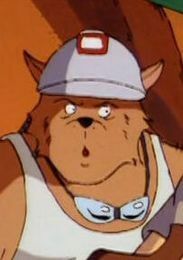 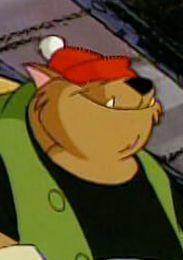 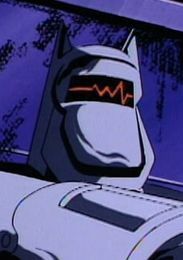 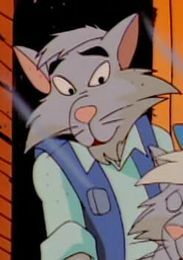 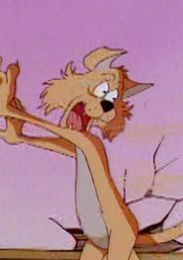 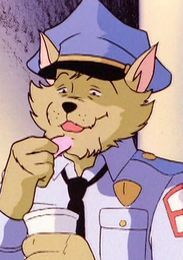 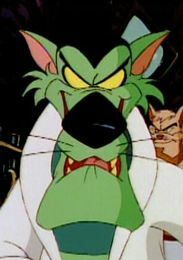 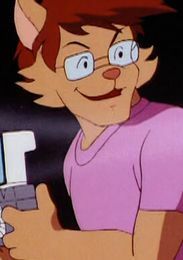 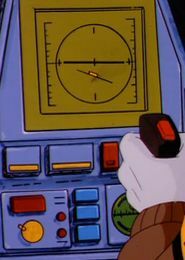 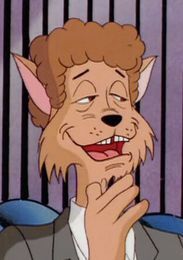 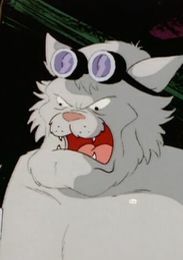 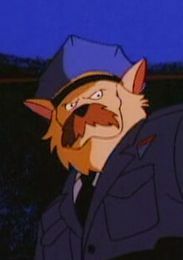 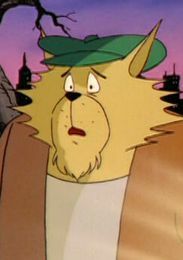 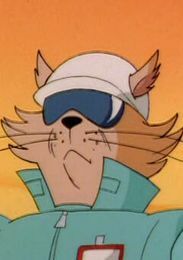 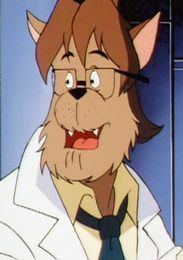 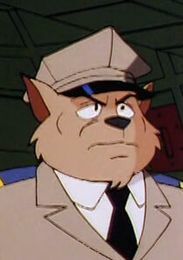 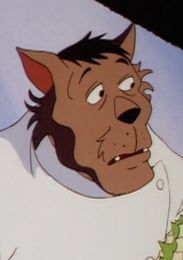 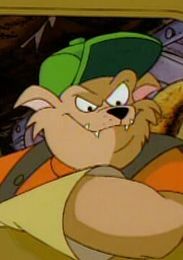 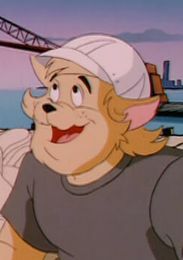 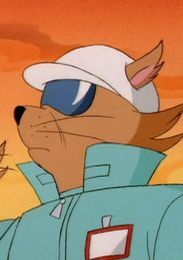 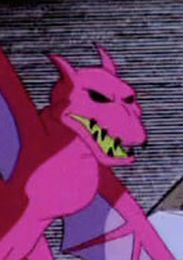 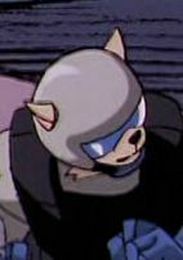 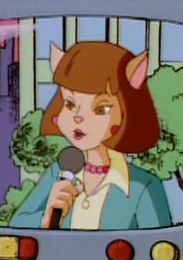 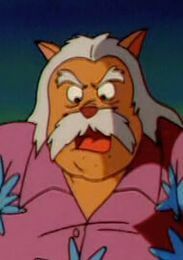 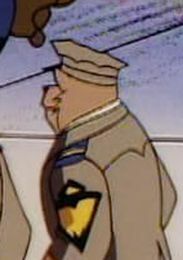 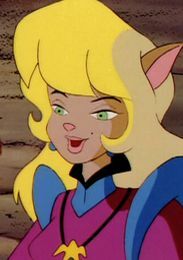 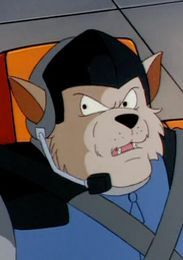 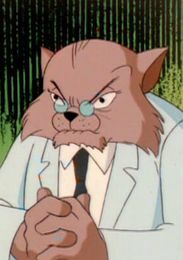 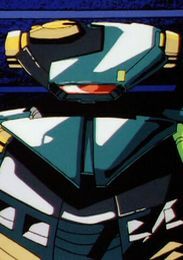 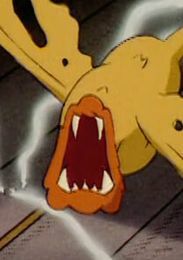 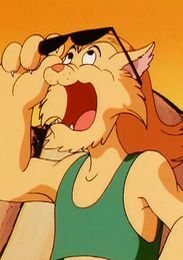 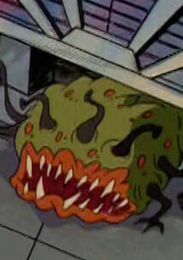 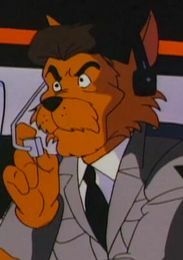 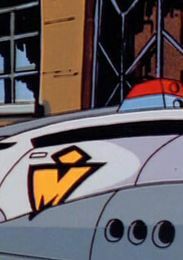 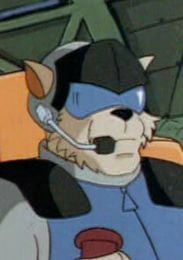 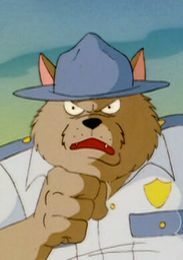 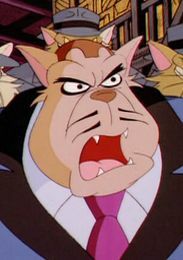 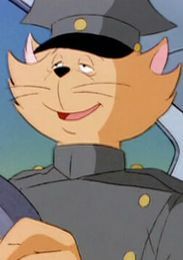 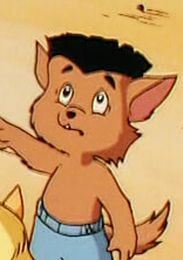 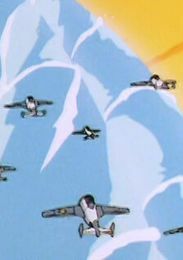 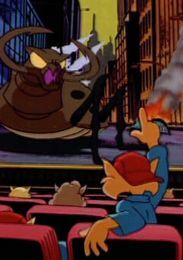 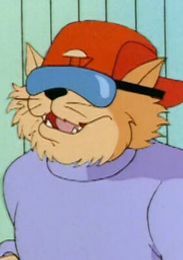 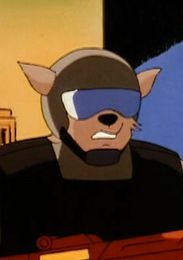 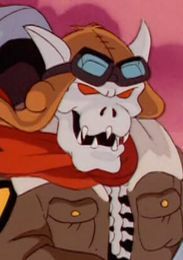 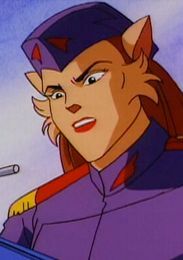 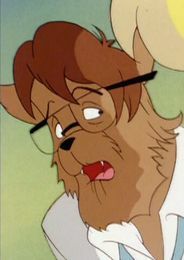 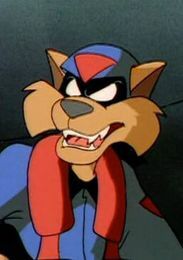 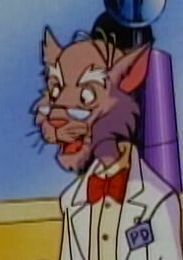 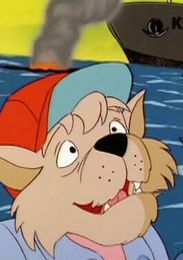 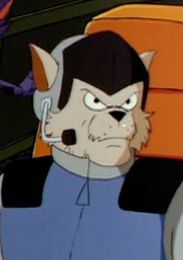 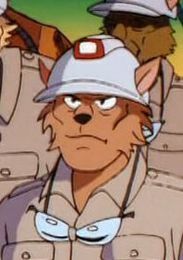 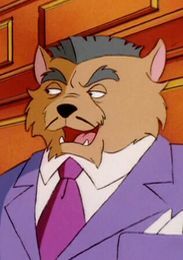 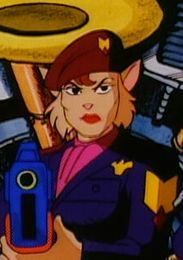 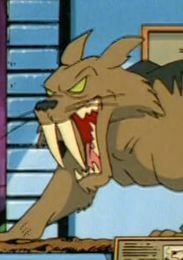 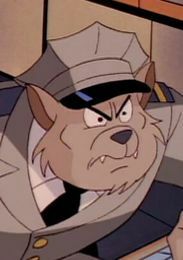 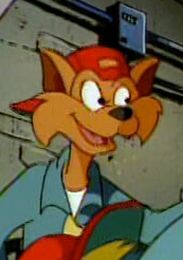 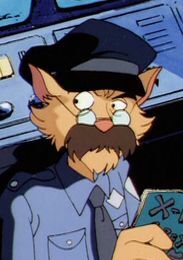 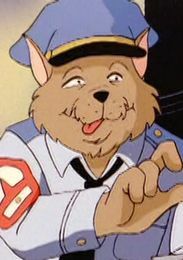 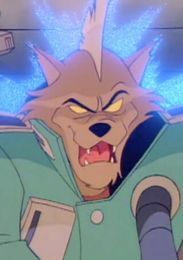 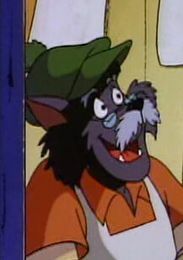 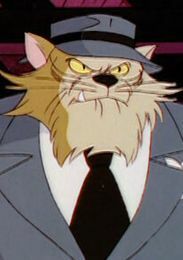 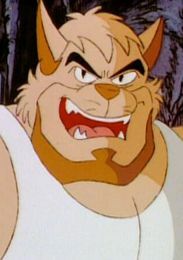 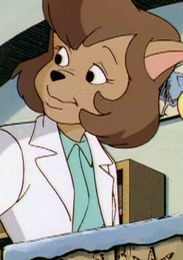 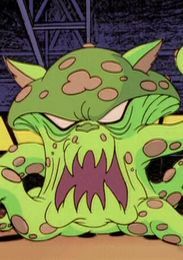 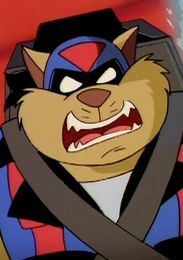 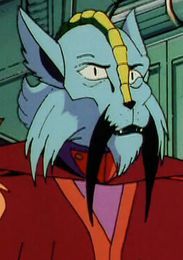 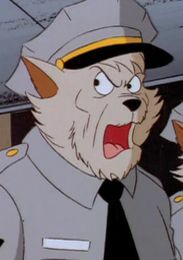 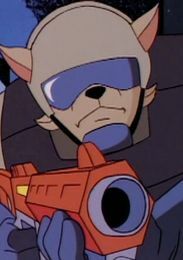 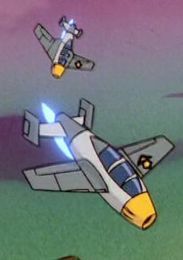 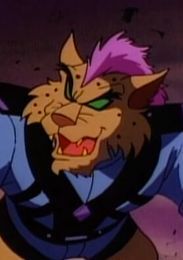 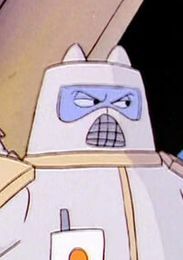 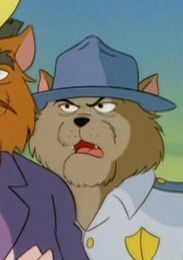 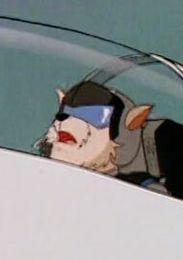 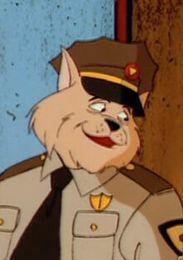 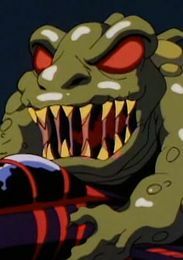 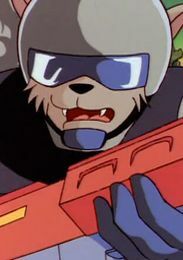 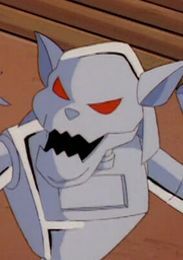 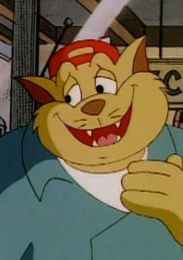 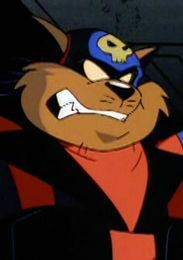 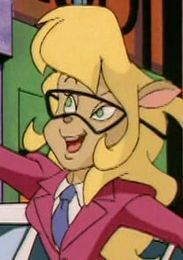 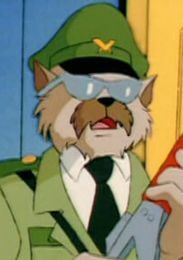 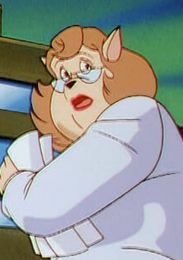 His first appearance in the show is in Night of the Dark Kat, as Hard Drive, Al (replacing Frank Welker), the rookie commando at the beginning and the little boy's father. 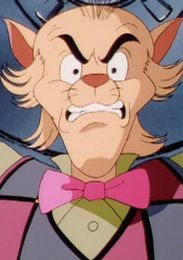 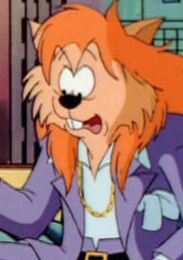 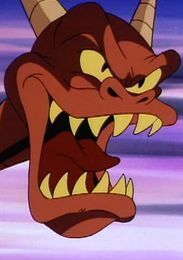 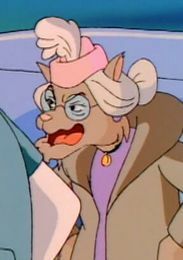 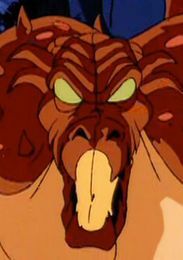 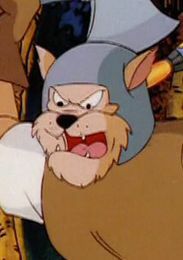 I always assumed Tabor was Michael Rye (Duke Igthorn from Disney's Gummi Bears). 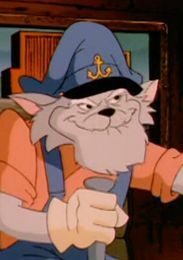 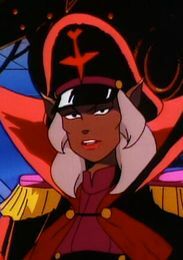 Rye is definitely the oil tanker captain, though. 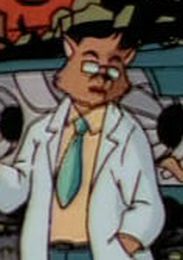 I did not know that Michael Bell was in an episode! 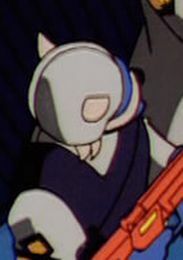 I learned something new today.